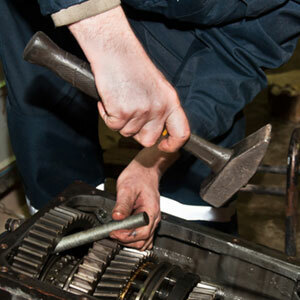 Transmission repairs: Our certified transmission technicians are able to repair any make and model. Car or truck, automatic or manual transmission–any repairs you need, you can bring your vehicle to our shop and we’ll get it taken care of. Our commitment is to providing fast, affordable repair services you can count on. 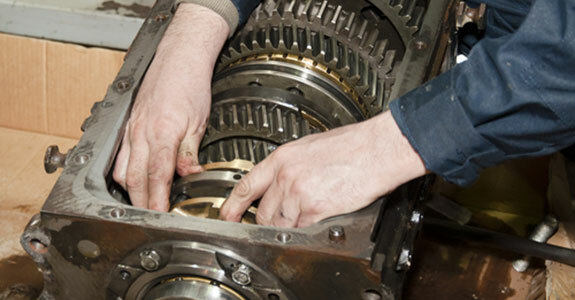 Transmission replacement: If your transmission is shot, we offer transmission replacement as well as rebuilt transmissions in Ambridge, PA. With their certified background and considerable experience, our technicians can handle even the most difficult jobs with expertise and precision. Service warranty: We know there’s nothing more frustrating than having your vehicle repaired, only to turn around and need the same part fixed again right away. That’s why we offer an 18-month/18,000-mile warranty on our services for car and truck transmissions. We stand behind the quality of our work, and you ought to be able to trust us with your vehicle. For the very best in parts, repairs and transmission replacements in Ambridge, PA, call Birocco’s Transmissions at 724-266-0734 or stop by to learn more about why 9 of 10 mechanics recommend our shop.